Okay, folks. Football season is just about here. Soon everyone will be hosting or attending game day parties and tailgates. 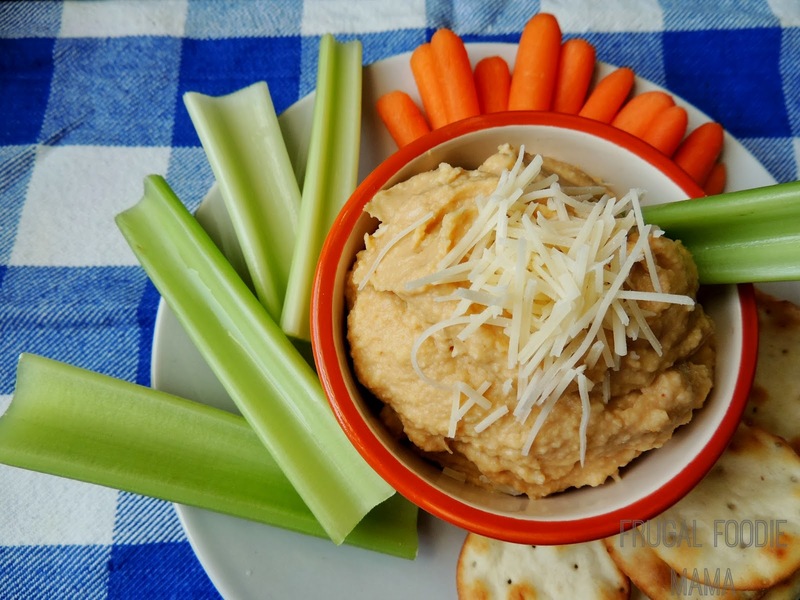 Finger foods and dips will be a-plenty. 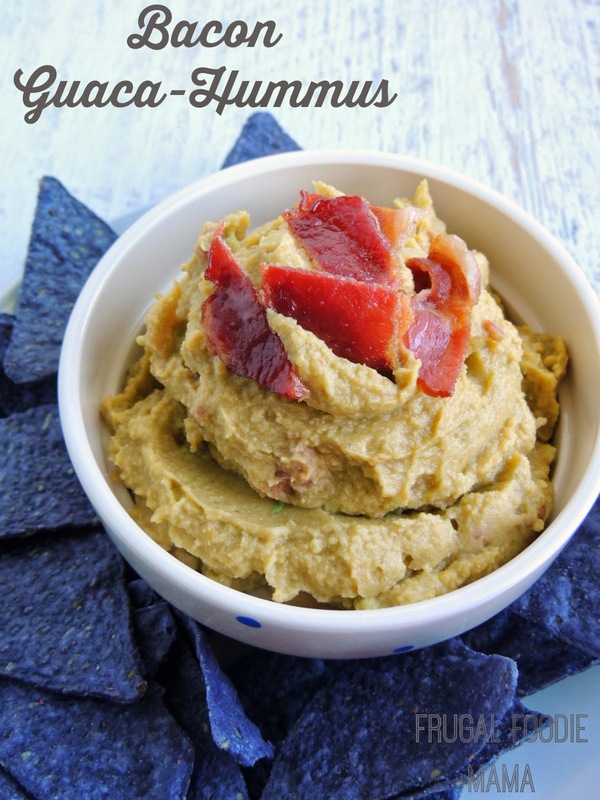 But the dip that YOU bring will stand out and above the rest when you bring this simple & flavorful Bacon Guaca-Hummus! Seriously, all. There was no way that I could go wrong with this one. 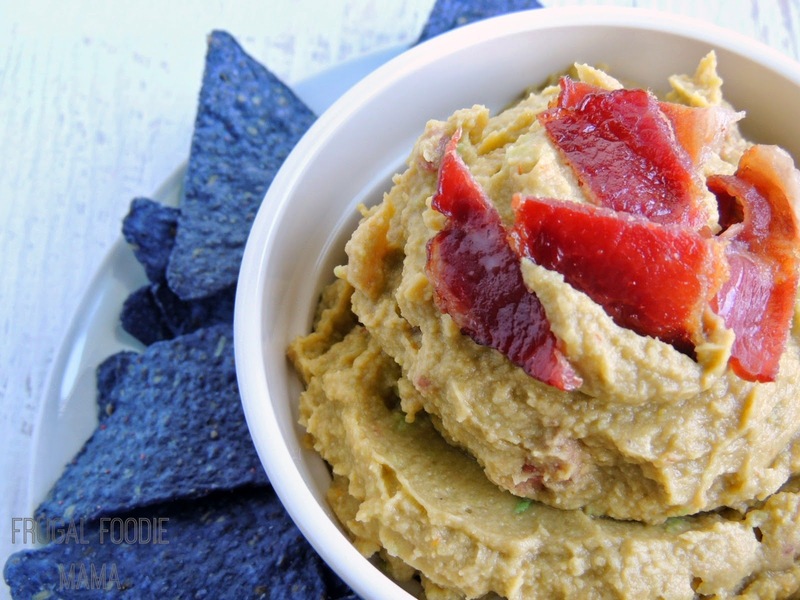 How could I when combining the tasty flavors of guacamole with spicy salsa, creamy hummus, and crispy, smoky bacon? Cook your bacon according to your preferred method. 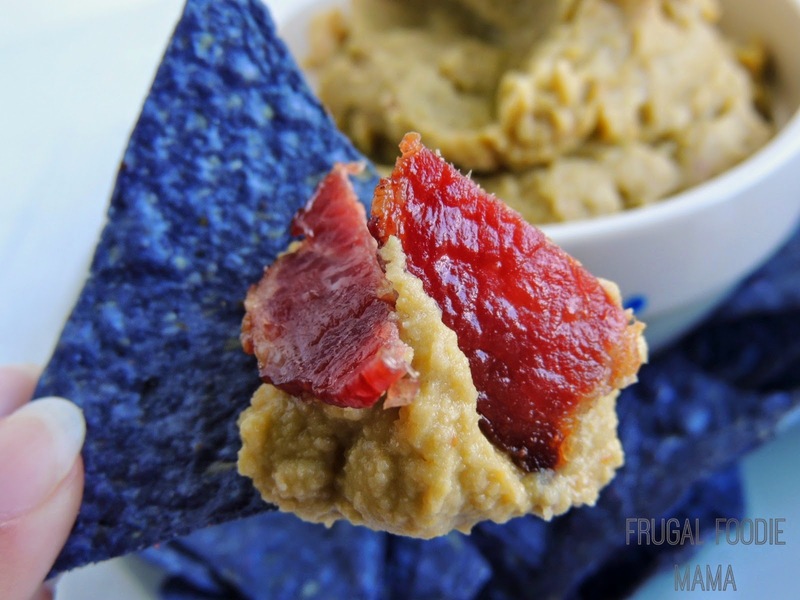 To learn how to bake your bacon, check out my post on How to Bake Perfectly Crisp Bacon. Be sure to reserve some of the bacon drippings. Add the drained beans and about 1/4 cup of the reserved liquid to your food processor. Pulse until smooth. Add in the chopped avocado, lime juice, tbsp of reserved bacon grease and the prepared salsa. Pulse again until it is well incorporated and smooth. Add more reserved liquid from the can of beans if needed. Transfer to a serving bowl and fold in the chopped bacon, reserving a little of the bacon to garnish the top. 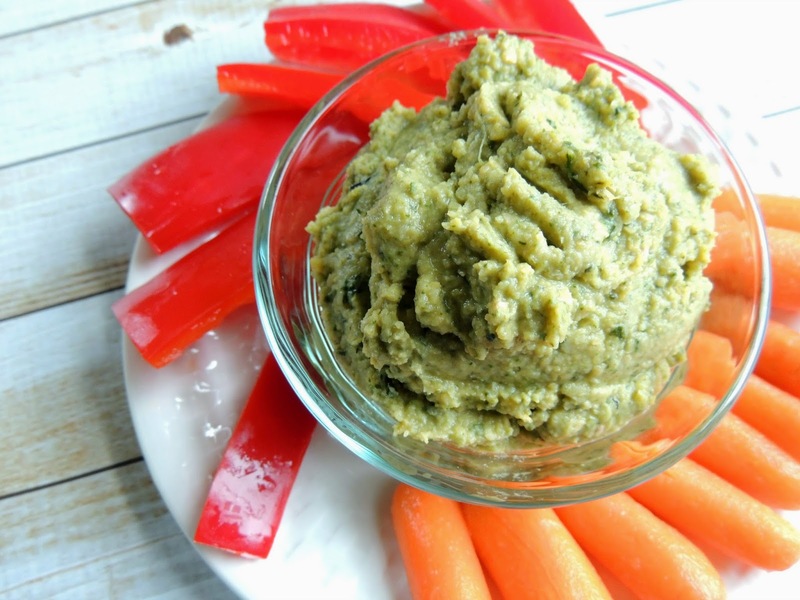 Serve with your favorite tortilla chips, pita crackers or triangles, baby carrots, pepper slices, etc. Store any leftovers in a covered container in the fridge for up to 3 days. 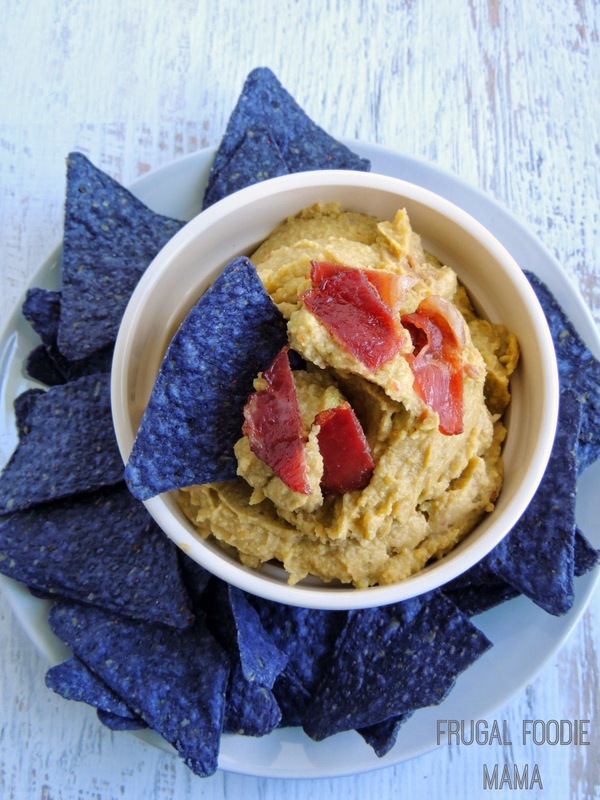 There is definitely no need to have to choose between guacamole, salsa, or hummus when you can have the best of all three in just one dip!